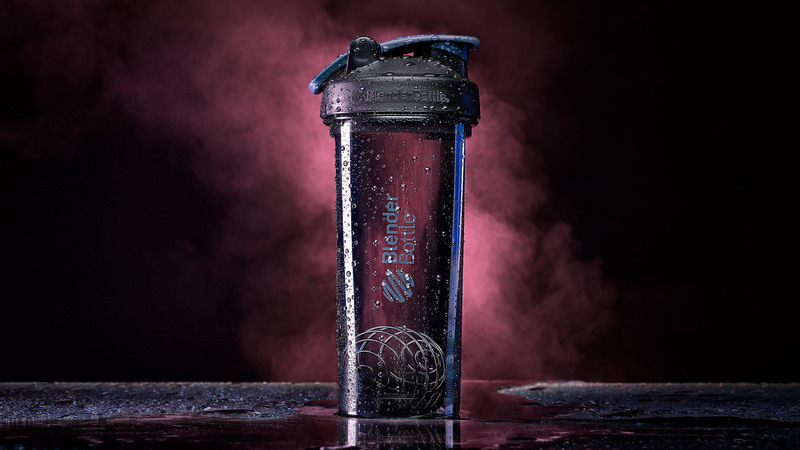 Size Matters: What Size BlenderBottle® Are You? Yes folks, size does matter. Especially, when you're talking about BlenderBottle® sizes. 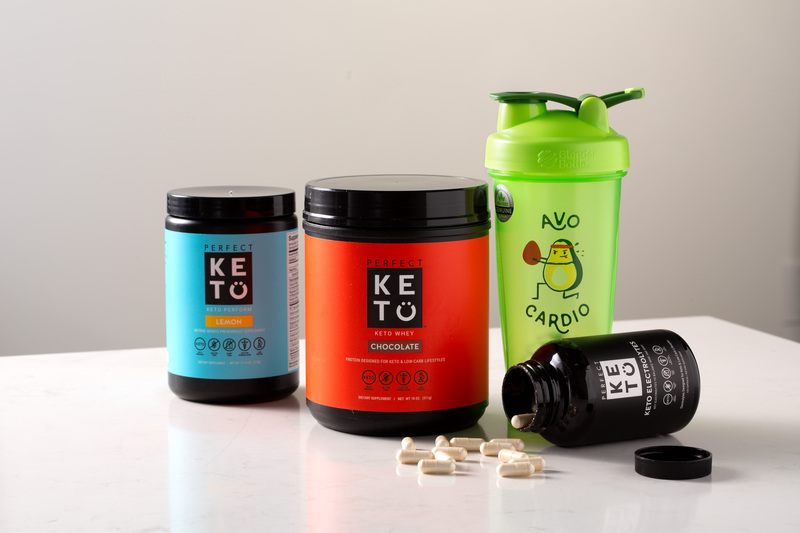 The size shaker that’s right for you depends on the volume of ingredients you plan to mix, plus how big or small a bottle you want to tote along. We offer a wide variety of bottle sizes to suit every need—from the tidy 20-oz. 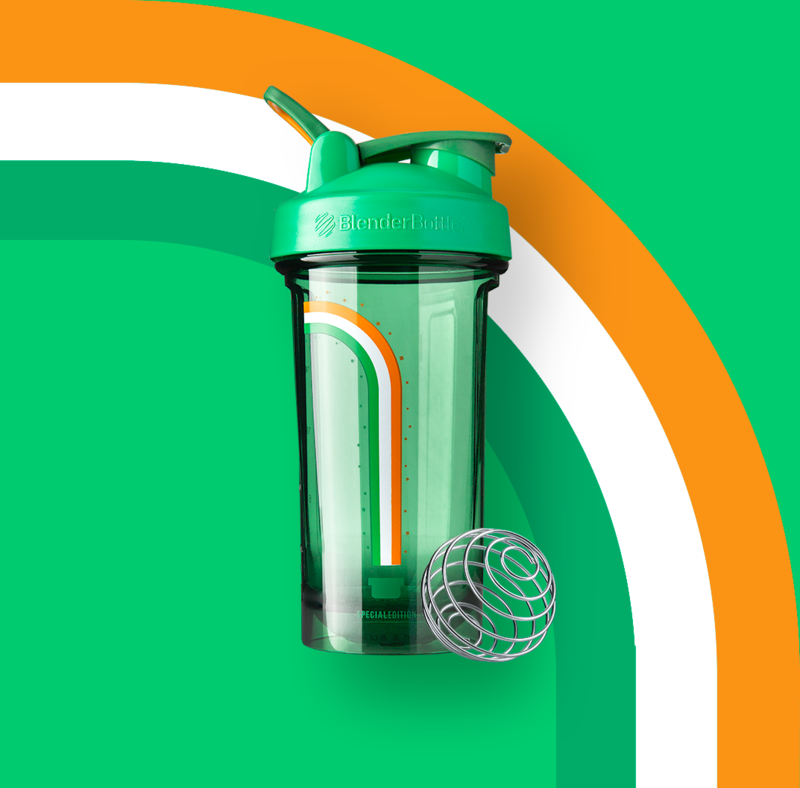 Classic™ and SportMixer® to the whopping 45-oz. Pro45™. 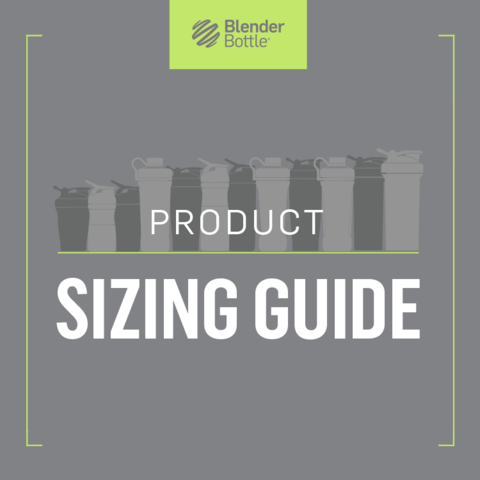 And with our handy new size chart, we’ve made it easier than ever to select the perfect BlenderBottle® shaker cup for you.